At Nurtured Mumma® we invest time working with you. 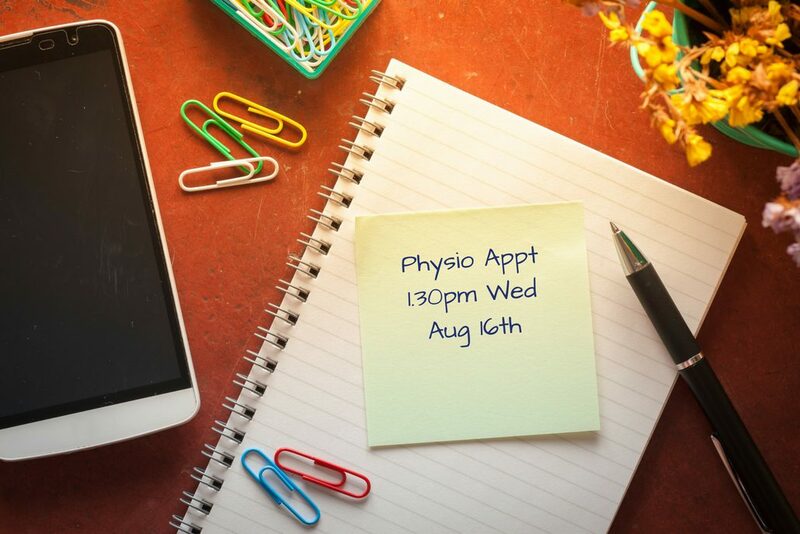 One hour initial Physiotherapy consultations are standard. 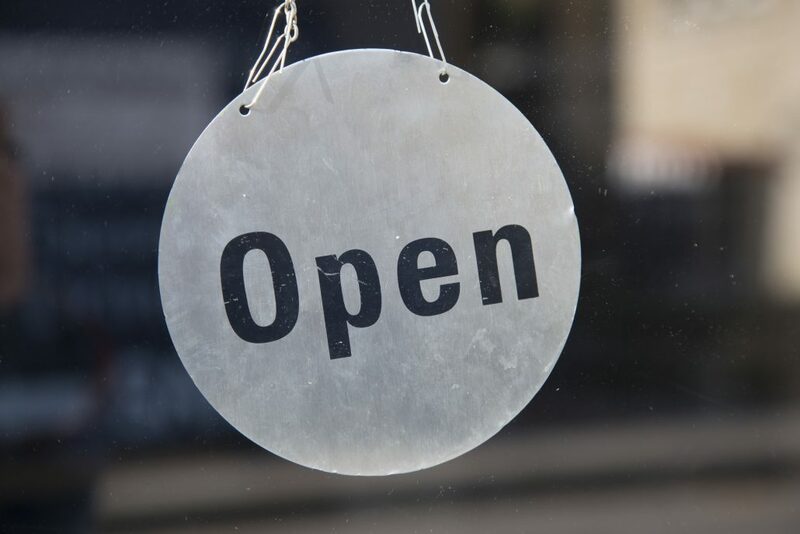 One hour or half hour appointments are available for subsequent consultations. We listen to your issues, your concerns and your goals in a relaxed, supportive and private environment where your confidentiality is assured. We thoroughly assess, and we work in partnership with you to get results. We also offer online booking for your convenience. Alternatively contact Wendy on 0422 184 667 or email wendy@nurturedmumma.com for enquiries, bookings and classes. If you are unsure if we can help your issues, please ask! Payment can be made via cash on the day or bank transfer ahead of your appointment. Private insurance rebates usually apply for Physiotherapy consultations under Physio extras cover. Please check with your individual insurer to confirm rebates. Medicare rebates apply for Physiotherapy consultations if you have a valid Enhanced Primary Care Physiotherapy referral from your GP. You will need to pay for your session in full and then claim directly from Medicare to receive your rebate. Most health funds and Medicare offer online claims for rebates which is easy, fast and convenient. SMS and email appointment reminders are sent out 2 business days prior to your appointment. Please confirm by responding YES to either SMS or email. If you need to cancel or reschedule please contact Wendy directly on 0422 184 667 so she can respond promptly and confirm any changes. Please provide at least 24 hours notice for rescheduling or cancellations to enable us to offer your appointment to someone else in need. If you are unable to give 24 hours notice or do not attend your appointment you will be charged the full consultation fee. Please note that cancelled or non attended sessions are not claimable via private health insurance extras or Medicare.